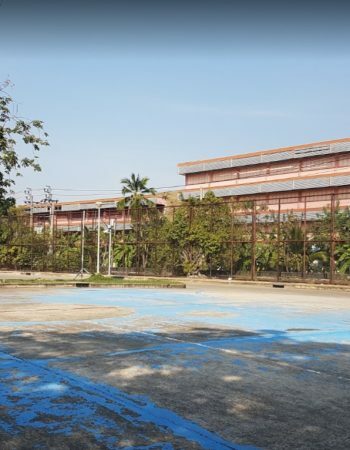 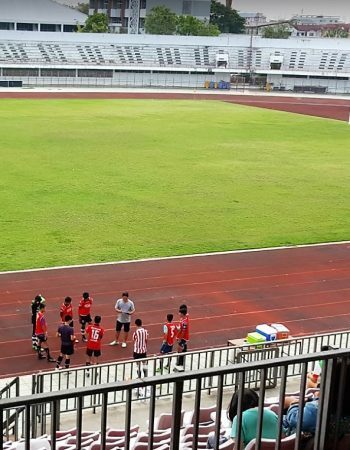 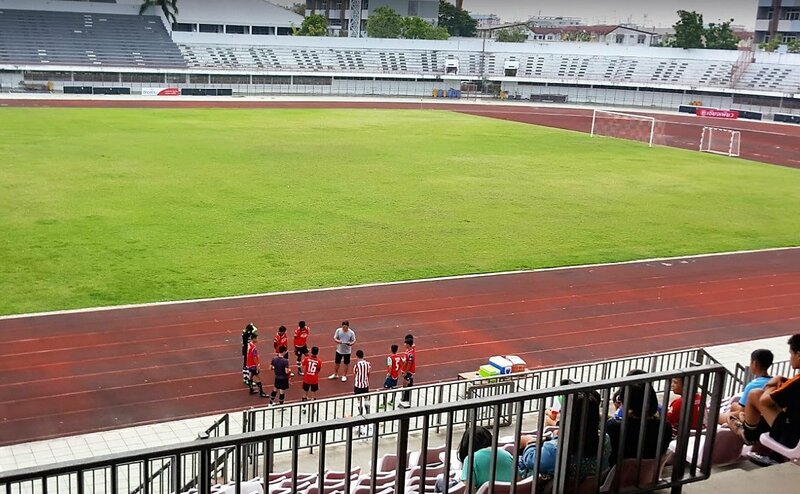 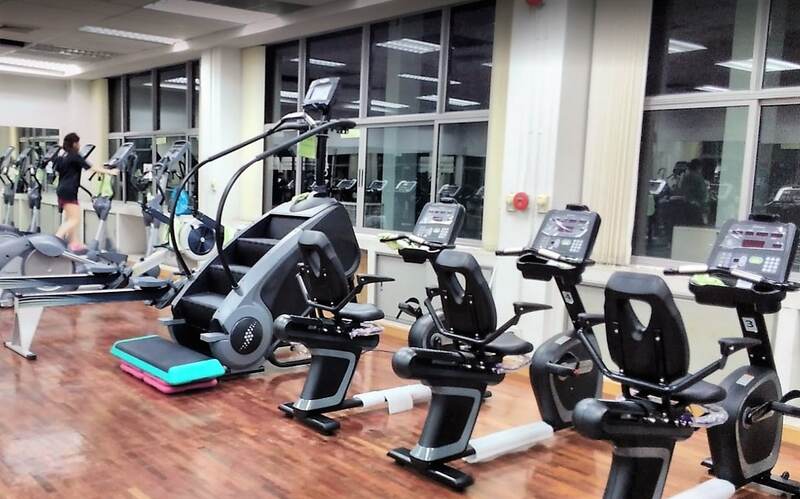 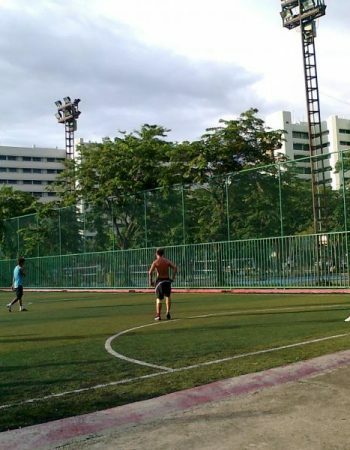 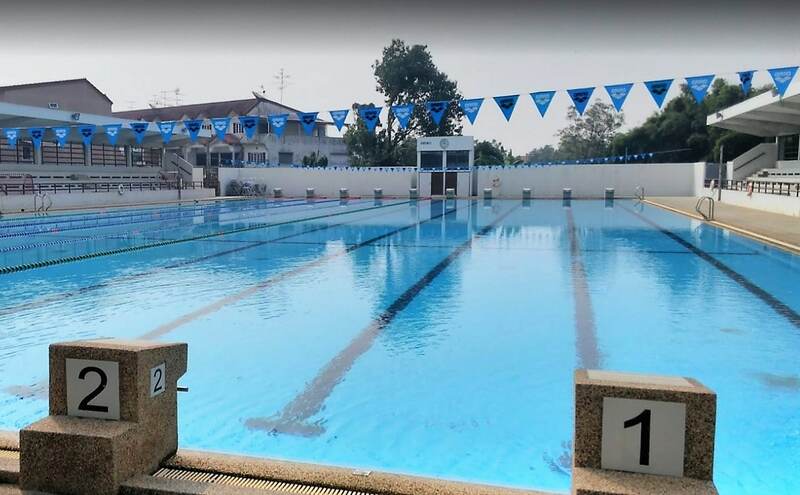 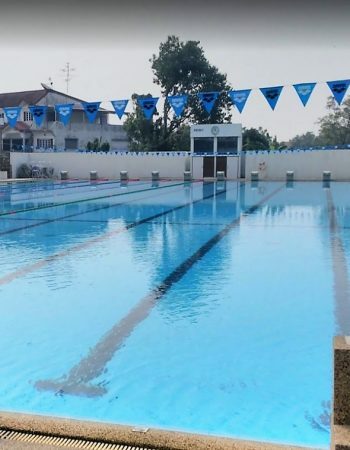 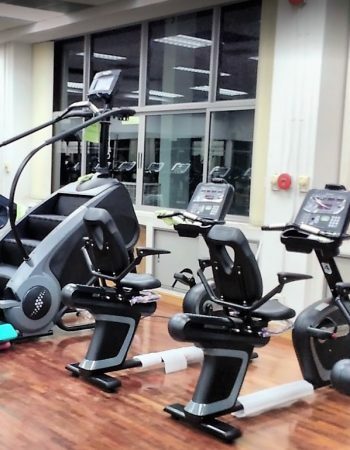 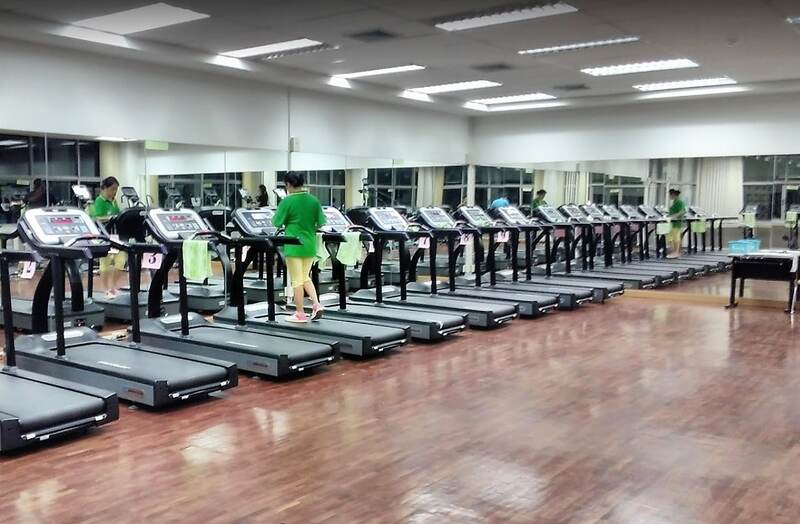 Chaloem Phrakiat Sports Training Center offers a nice environment with great exercising facilities, including fitness centers and a large stadium. 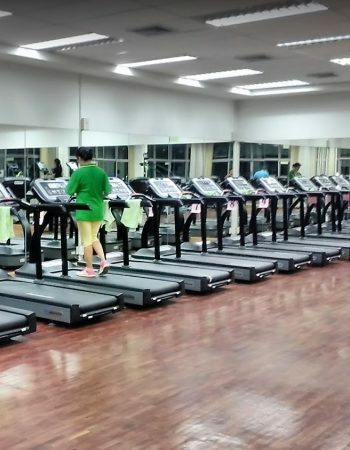 The annual membership fee is very reasonable and includes the access to both indoor and outdoor facilities. 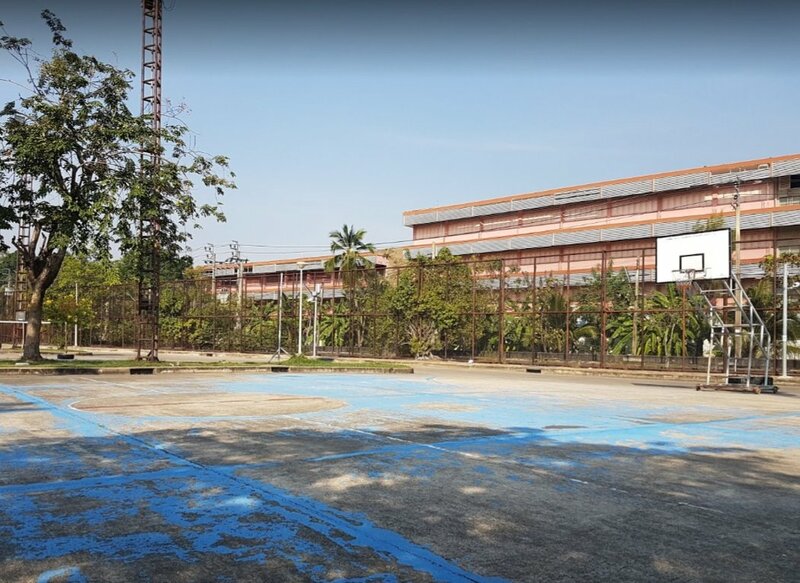 Some activities available are volleyball, martial arts, and aerobics. 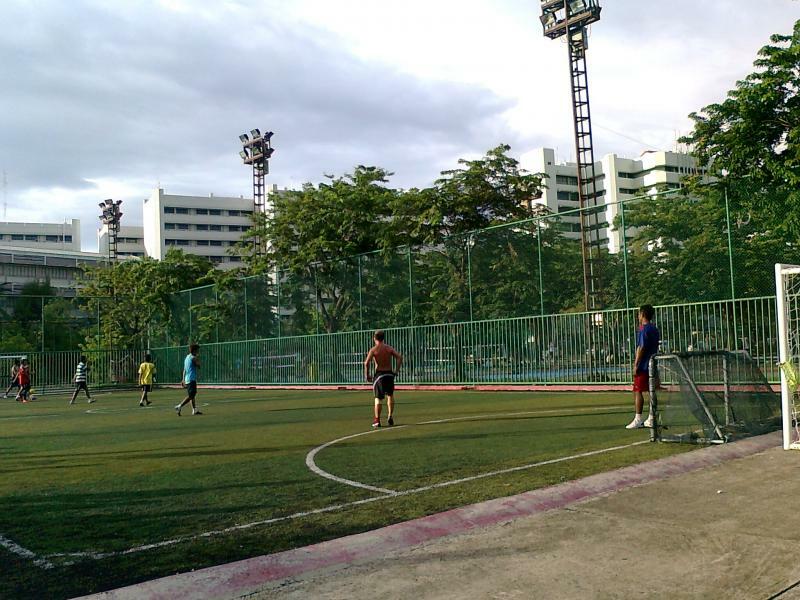 You can also enjoy watching sports competitions here.